Nashville, TN – The offense exploded and the pitching was superb as the Nashville Sounds smashed the New Orleans Baby Cakes, 10-2, in front of a sellout crowd of 10,672 fans at First Tennessee Park Saturday night. 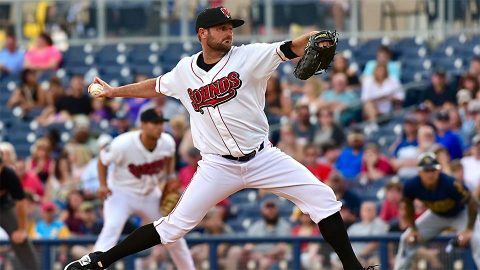 The scoring was fast and furious for Nashville (9-11) as Renato Nuñez started the flurry with a solo homer to lead off the second inning. It was Nuñez’s fourth home run of the season. It continued in the third when Matt Olson roped a two-out, two-run single to right field to make it a 3-0 game. Olson had a huge night at the plate, finishing 4-for-5 with three singles, a double, and a run scored. 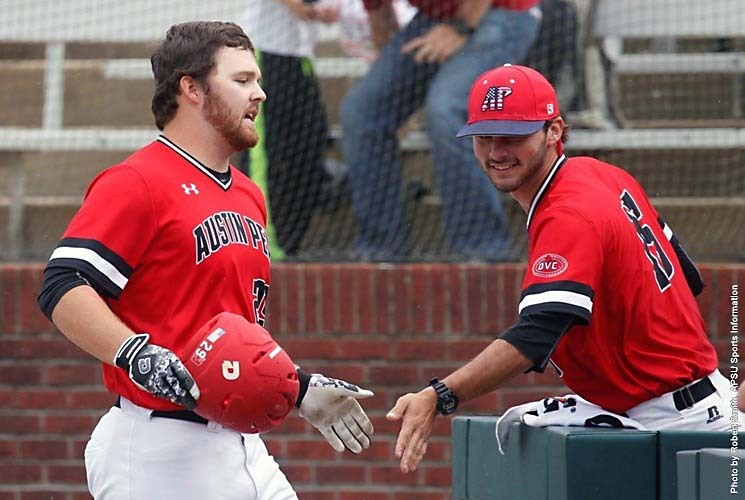 Martin, TN – Austin Peay State University’s baseball team used a trio of eighth-inning home runs to build a four-run lead but could not hold on in a 10-8 walkoff loss to UT Martin, Saturday, in game one of a Ohio Valley Conference doubleheader at Skyhawk Field. A nip-and-tuck contest seemingly turned Austin Peay’s (19-21, 10-12 OVC) way in the eighth inning. With the game tied 4-4 entering the frame, designated hitter Brett Newberg drove a 1-2 pitch over the wall in left center to give the Govs the lead. 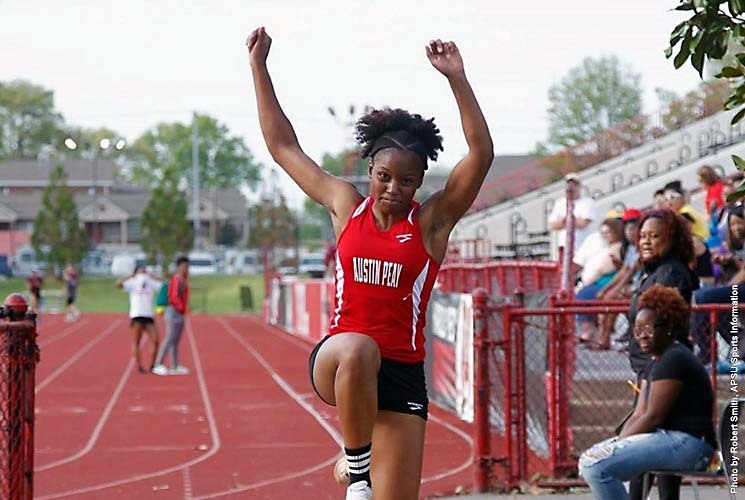 Memphis, TN – A school record fell and another Governor likely punched their ticket to the NCAA East Preliminary during Austin Peay State University track and field’s appearance at the University of Memphis’ Tiger Invitational. After coming close several times during the course of her senior season, Myiah Johnson finally toppled her 2015 school-record in the 100m hurdles. 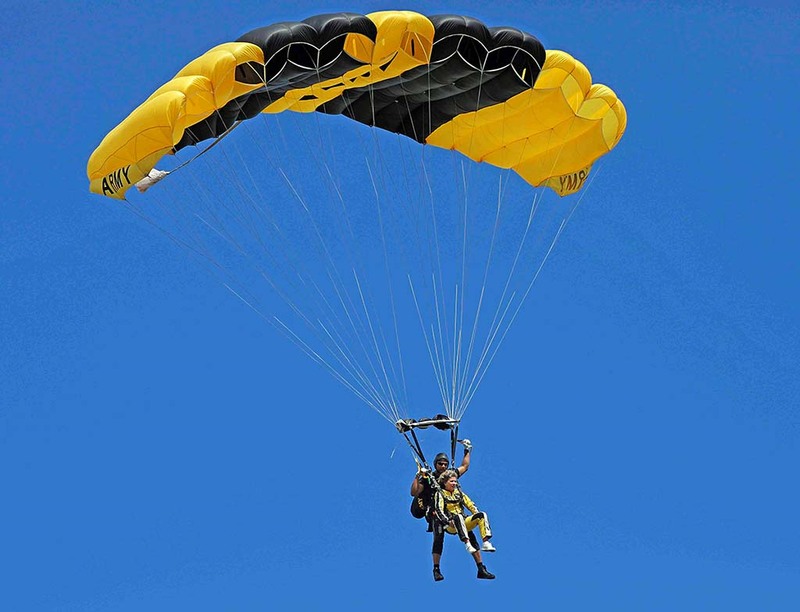 Clarksville, TN – Clarksville Mayor Kim McMillan, along with a number of community leaders, accepted an invitation to parachute from a military aircraft with the Golden Knights, the official aerial parachute demonstration team for the U.S. Army. Clarksville Mayor Kim McMillan tandem sky dives with Golden Knights Clarksville Regional Airport. 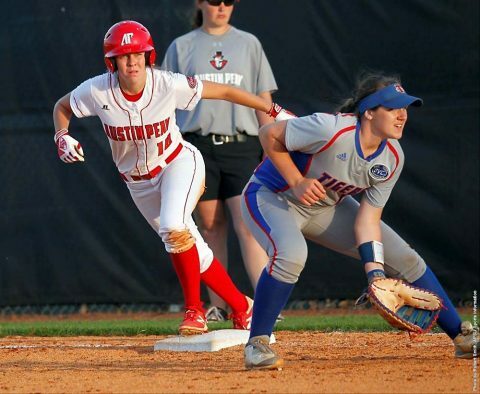 Clarksville, TN – Austin Peay State University’s softball team will close out the road portion of its 2017 regular-season schedule versus Eastern Illinois, noon, Sunday at Glenn & Joan Williams Field, looking to win its most true road contests since the 2012 season. 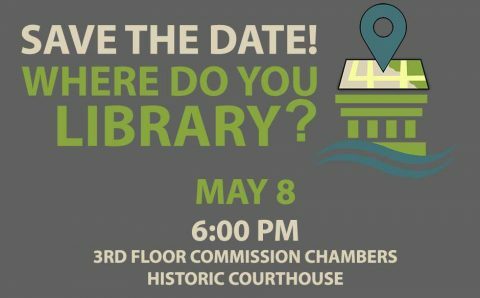 Clarksville, TN – Do you want to see a new branch of the Clarksville-Montgomery County Public Library built in North Clarksville? Show your support by attending the formal Montgomery County Commission meeting on Monday, May 8th at 6:00pm. The proposed North Branch Library concept will be presented by HBM Architects in the 3rd floor Commission Chambers of the Historic Courthouse that evening. Cunningham, TN – On Saturday, July 29th, 2019the 3nd annual “Be More Like Wade Scholarship” 5K Run/Walk will take place at the Montgomery Central Schools in honor of Wade Morgan. Registration starts at 8:00am and the race is slated for 8:30am. 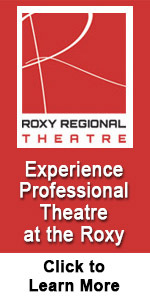 Tickets can be purchased online at ticketleap. Registration will also take place the day of the race. 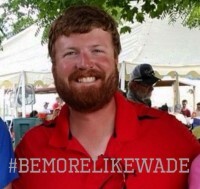 All proceeds will be placed in the Scholarship Fund in Wade’s memory. 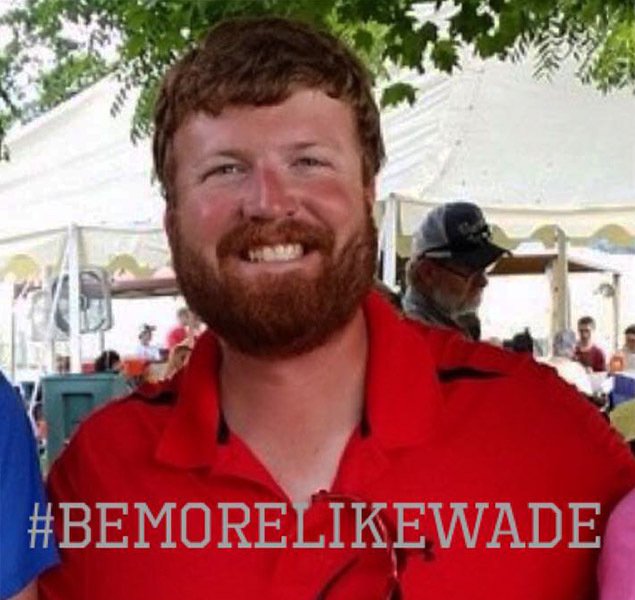 Scholarships will be given to graduating Seniors at Montgomery Central High School who demonstrate similar characteristics of #bemorelikeWade. 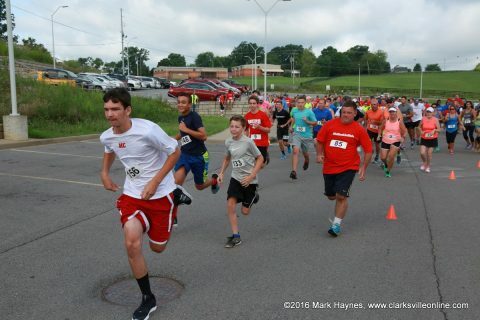 3rd annual Be More Like Wade Scholarship 5k Run/Walk/Crawl to take place at Montgomery Central High School on Saturday, July 29th. 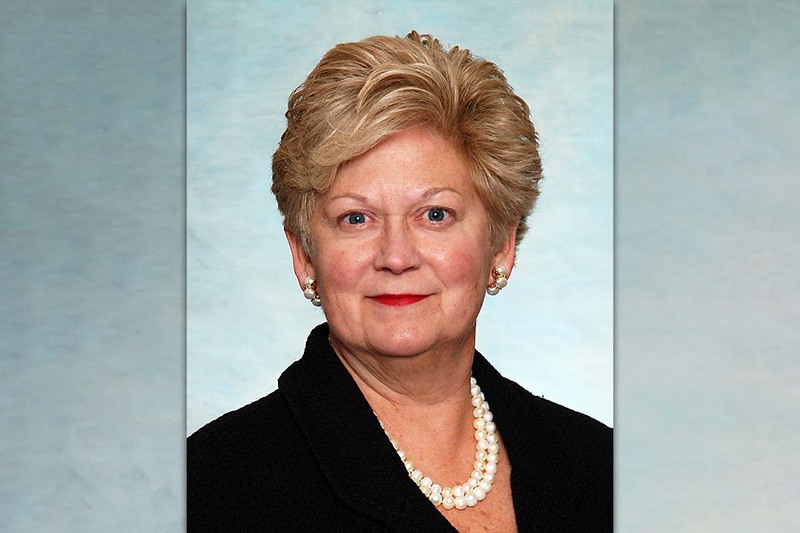 Clarksville, TN – Vice chair of the Tennessee Board of Regents (TBR) Emily Reynolds will deliver the keynote address at Austin Peay State University’s 88th Spring Commencement on May 5th in the University’s Dunn Center. Reynolds has had an extensive career in public service and politics, having served under two U.S. senators from Tennessee—Senator Howard Baker and Senator Bill Frist. Both men also served as majority leader of the U.S. Senate. 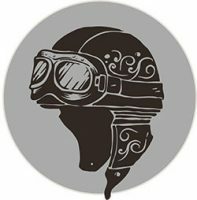 Emily Reynolds, TBR vice chair, to deliver Keynote address at Austin Peay State University’s 88th Spring Commencement on May 5th. Clarksville, TN – Valleybrook Park, a neighborhood green space on Crossland Avenue near downtown, will be getting a $447,000 facelift thanks to a federal grant secured by the City of Clarksville. Improvements include two new playgrounds, a new restrooms, a new pavilion, conversion of the current restrooms to an additional pavilion, and repaving of the parking lot. 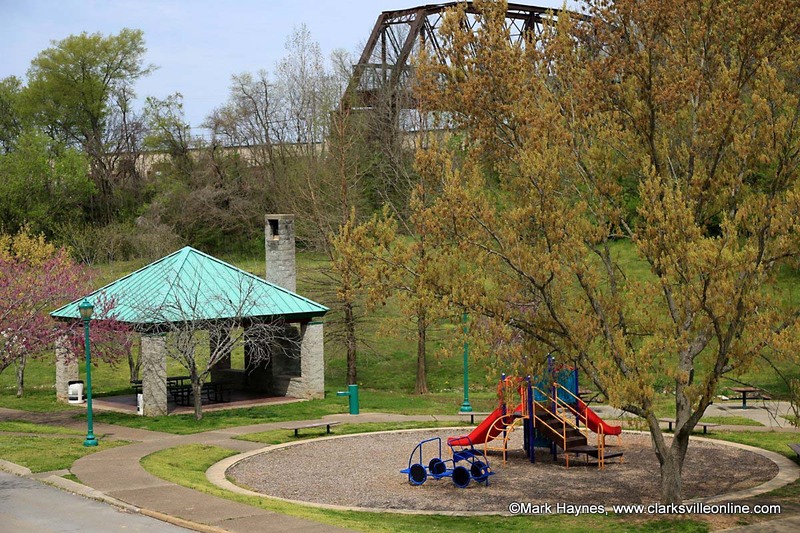 Grant also will Fund New Restrooms, Pavilions at Valleybrook Park. Apparently, dear old Alice is buried here, and I MUST pay her a visit. Alice Flagg was the younger sister of Dr. Allard Flagg. 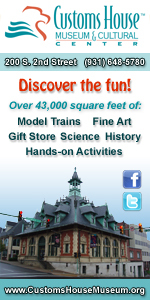 Dr. Flagg is believed to have built The Hermitage, in Murrells Inlet, South Carolina. The home was built in 1848. It was originally the summer home of Methodist minister James Belin. 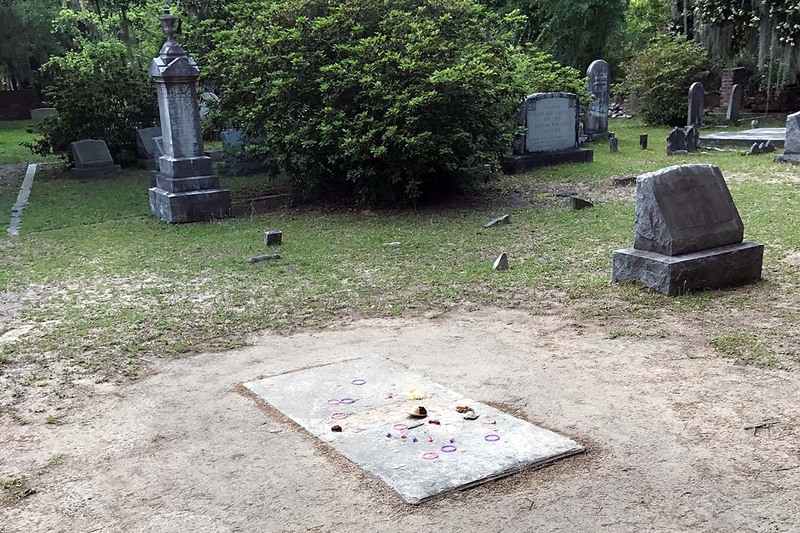 The Grave of Alice Flagg.